The fourth edition of the AfriLabs Annual Gathering will be held between 28 and 30 October in Addis Ababa, Ethiopia. 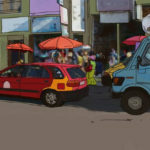 AfriLabs — a Pan-African tech and innovation hub network with over 130 members across 36 countries across the continent — announced the dates in a statement last week. The AfriLabs Annual Gathering provides tech hubs, entrepreneurs, corporates, investors, academia and developmental agencies an opportunity to network and share knowledge. 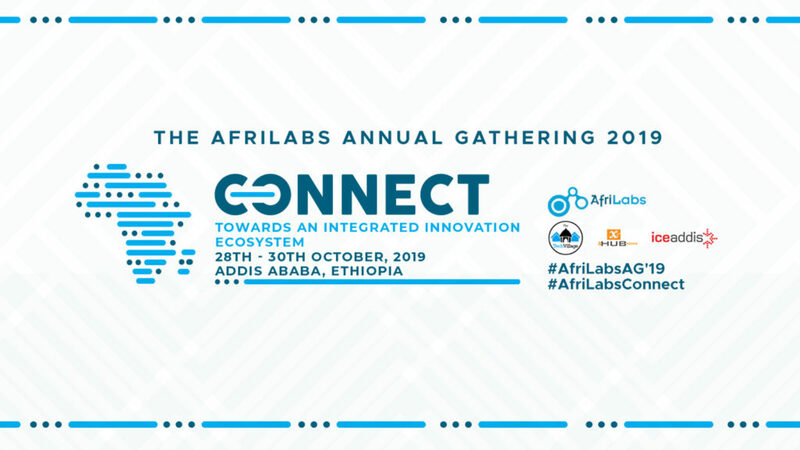 Themed “Connect: Towards an integrated innovation ecosystem” , this year’s gathering will be co-hosted by AfriLabs members Tech Village, xHub and Iceaddis. Afrilabs said this year’s gathering — which will host over 350 leaders and decision makers — will focus on connecting players of the African innovation and entrepreneurship community. “The main goal will be to build collaborative and sustainable systems and create synergies that will pave the way for the African innovation ecosystem to thrive and develop the African continent,” said AfriLabs. The three-day gathering will cover such as investment for African startups, conversion of research into innovation, and job creation through entrepreneurship.